The miracle isn't that I FINISHED. 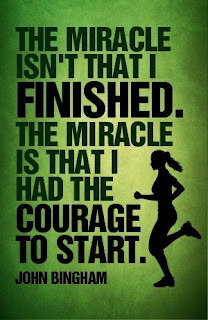 The miracle is that I had the COURAGE to start! Push PLAY, GET Lean, BECOME Supreme! 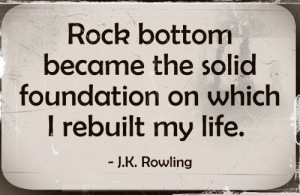 Rock Bottom became the SOLID foundation on which I rebuild my LIFE! 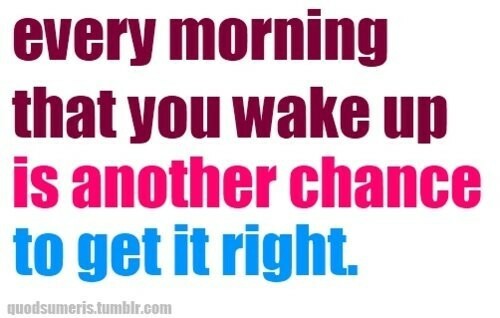 Every morning that you WAKE up is another CHANCE to get it RIGHT! There are NO TRICKS, there is ONLY hard work, eating HEALTHY foods and NEVER giving up! 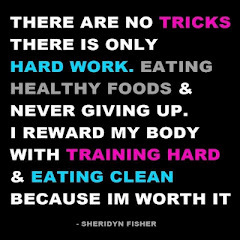 I reward my body with TRAINING hard and CLEAN eating... BECAUSE I'M WORTH IT! 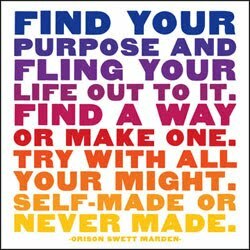 Find your purpose and FLING your life out to it.. FIND A WAY, or MAKE one.. 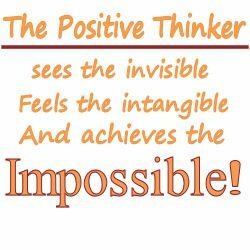 TRY with all your MIGHT. Self-made or NEVER made... it's your choice! Why are you always waiting? 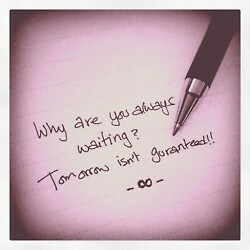 Tomorrow isn't guaranteed!! Read this kindness narrative essay example to know what is a real life and beauty!